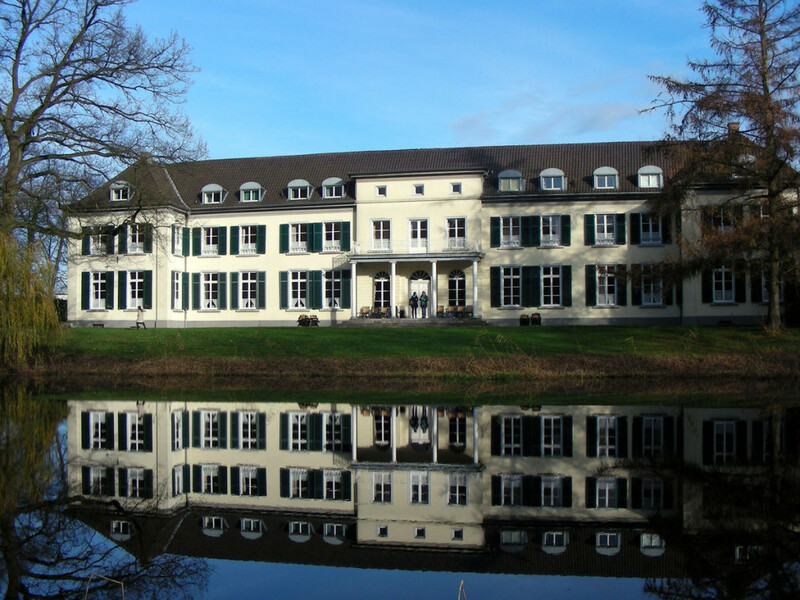 Since 1989, the 3–star Conference Hotel Schloss Gnadenthal has become the home base for practically all our breathwork therapy seminars. 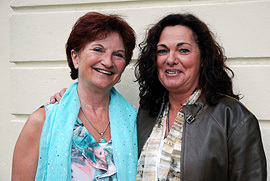 Only the hot-water training is being held in de Bron in the Netherlands. 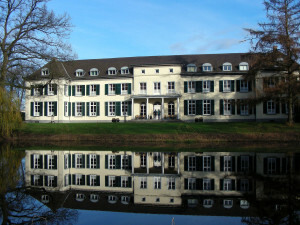 Hotel Schloss Gnadenthal charges currently about 77, – € per day for room and board. This includes accommodation in 2-3 bed rooms with shower and toilet, bed linen and towels, as well as 4 meals a day. All rooms can also be booked as single rooms.